Q3 developed a Machine-To-Machine (M2M) application – an evolutionary and emerging concept that connects people with appliances, systems and smart devices. The client actually automates in the cloud mode several customer-based interactive applications, while developing the whole multichannel communication integrated process, according to the following logic: B2P (Business to Person), B2B (Business to Business), M2M (Machine to Machine). The focus of the client is to introduce new cutting-edge products and technologies that allow people to communicate with systems and hardware. Remote monitoring system allows Distribution Company to remotely obtain information about the sales and technical condition of their vending machines, to access online the information on the latest sales, to monitor the current availability of the ingredients and the availability of change. A distribution company that manages vending machines installed at various locations, faces challenge in scheduling timely refilling of items. Unnecessary trips by resources are planned to each vending machine based on assumptions, to make sure machines do not run out of stock. All this results in loss of revenue for the organization. 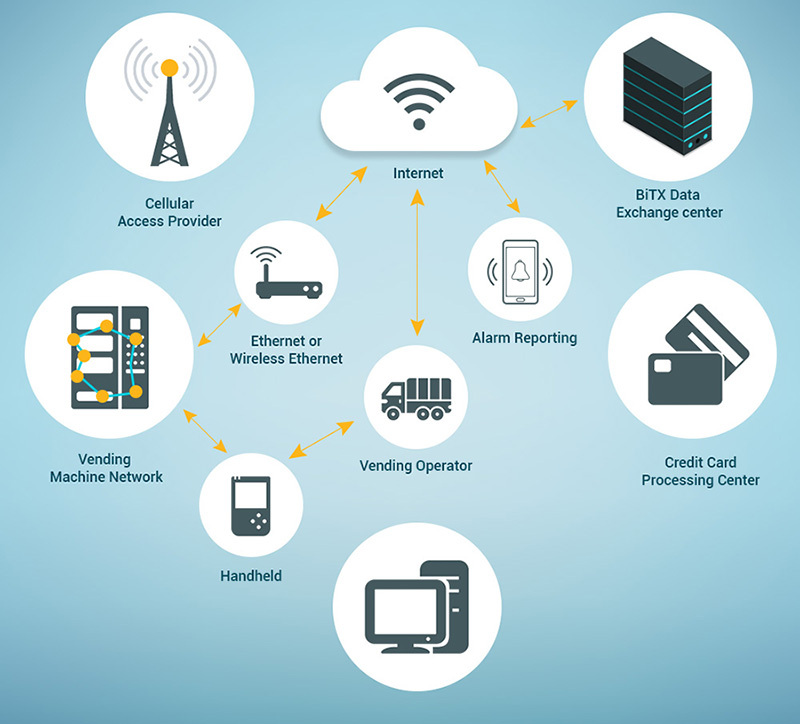 Implementation of Remote monitoring system empowers the Distribution Company and helps them by reducing unnecessary trips to machines that do not require product. Distributers are informed ahead of time of problems with the machines. Also, the customers feel they are being serviced promptly and are able to see sales reports when provided with secured login capability. The Client wanted to develop a system which can communicate with machines, devices, and systems. Such a system finds use in a number of everyday scenarios such as remotely controlling home appliances, monitoring ATM machines, monitoring office facilities, etc. With a patented IP on this technology, the Client envisioned to tap the fast-growing vending machine market that, inevitably, happens to be a classic use case for deploying this type of technology. Essentially, the remote tracking of a network of vending machines allows the distribution company to effectively plan the trips for refilling the entire supply chain. Q3 was engaged to customize, design and develop the vending machine remote management application on top of the Client’s core Machine-to-Machine (M2M) protocol. This wireless technology would allow a user to monitor vending machine operations from a single control center. Q3 analyzed the technical systems and application requirements of the client, and designed the application to ensure all the needs and objectives were covered. For M2M communication, Q3 used the BitXml M2M protocol, which was specifically designed to provide a strong syntactical and semantic foundation to M2M communication. It was an XML-based language, thus, providing easy readability. As the protocol was Meta-coded in XML, Q3 designed a parser to parse the XML schema language, get details about the vending machine, and upload the data to the database server. 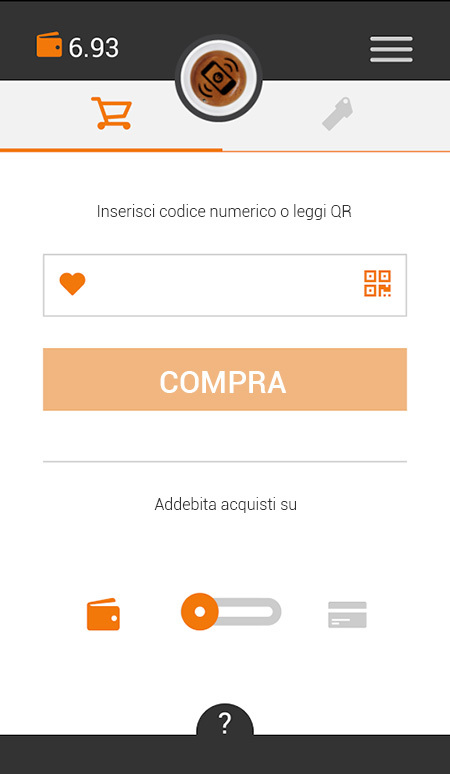 Wallet/Card Top up – Home page of the mobile app contains two sections, wallet/card and Top up. Whenever user scans or manually puts a Vending Machine code, the code gets validated through an API. Only in case of a valid Vending Machine code, user will be able to connect with the machine. View the latest transaction – The mobile app allows the user to see the latest transaction (which has executed in the vending machine), wallet balance and also provides the feature to recharge the wallet and top-up. Transactions could be wallet payments, credit card payments or top up payments. Insert/Edit/Remove Vending Machine – The mobile app allows the user to insert/edit/remove the vending machine devices. While creating the vending machine device entity, user can map the Box ID with the particular vending machine. The Box ID is the Gateway manager’s unique id which is installed on the actual vending machine device. Register/ Edit/ Remove Vending Machine Operators – The mobile app allows the user to register/edit/remove the vending machine operators. After registering the operators, it allows the user to map the vending machine operators to their respective locations (POS) and clients. Register/ Edit/ Remove Vending Machine Operators- GUI Interface allows the user to register/edit/remove the area, client, POS and vending machine operators. After registering, system allows the user to map the vending machine operators to their respective locations (POS) and clients. Insert/ Edit/ Remove Vending Machine – GUI Interface allows the user to insert/edit/remove the vending machine devices and display them into a list screen. At the time of creating the vending machine device entity, user can map the Box ID (IMEI no.) with the particular vending machine. The Box ID is the Gateway manager’s unique id which is installed on the actual vending machine device. Control Panel Interface – It allows the user to add, remove and organize the gateway, modify parameters, manage notification and events. The user can see the real time data like alerts, warning and sales on his dashboard along with the available latest firmware, which is needed to be installed on Gateway manager. The user is also able to set the product prices where applicable and “out of stock” alerts for each vending machine in the field. It also allows the user to send some commands to the connected vending machine device using the web services and EVADTS protocols and receive the data like sales data, alarm and warning data through web services and EVADTS protocols. The middleware system parses that received raw data into meaning full data and insert into main database. 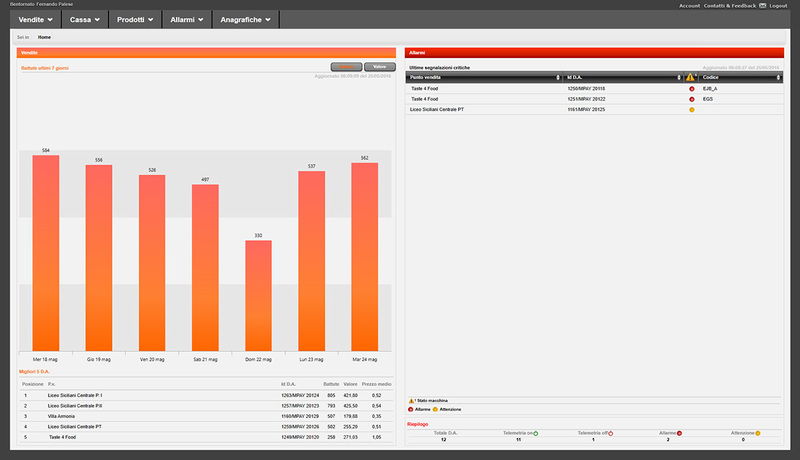 Real time usage reporting available via smart phone or personal computer, as every transaction is automatically tracked and recorded at the user level. 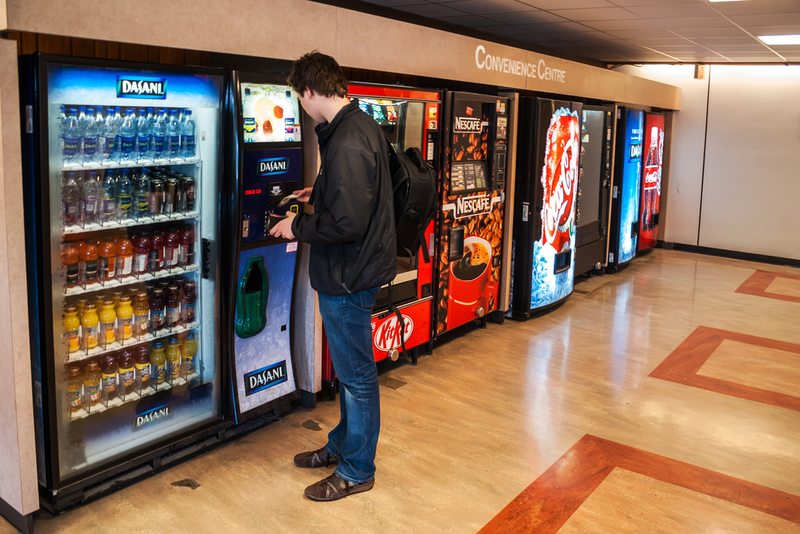 Many of the client’s operations run 24/7, the vending machine have a secured source for supply attainment hence user required items are available at any time without exposure to misuse. Improved assortment segmentation makes easy profiling of single machine consumption which thereby increases the profitability and service level. Every transaction is automatically tracked and recorded at the user level, with real time usage reporting available via smart phone or personal computer.